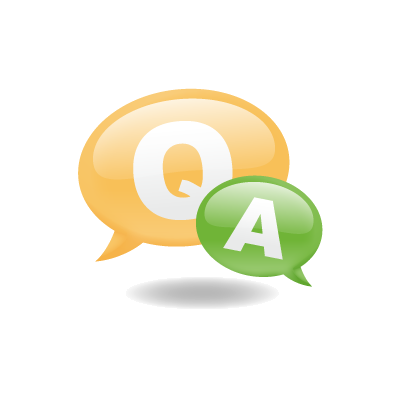 Q+A: I have a few rosaries that are broken. They have been blessed. What is the proper way to dispose of them?